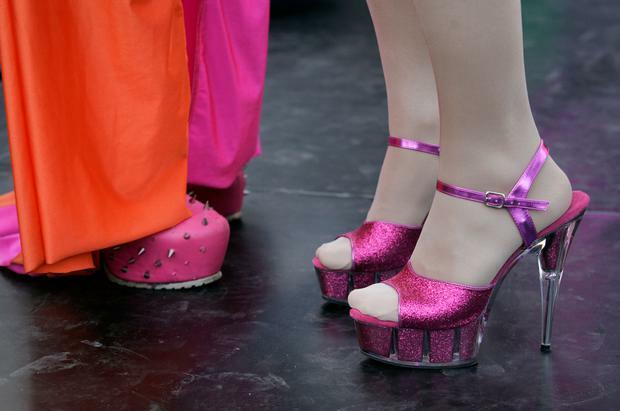 Performance group Glitter Hole, a "DIY drag collective", were scheduled to deliver a story telling event for children aged between 3 and 7 at Deansgrange Library in Dublin 18. The event, which said it would provide families with "glamorous, positive, and unabashedly queer role models", was due to take place as part of a summer series at the library on June 26. However the event was scrutinised on social media, with users calling for a review on the "age appropriateness" of the event. 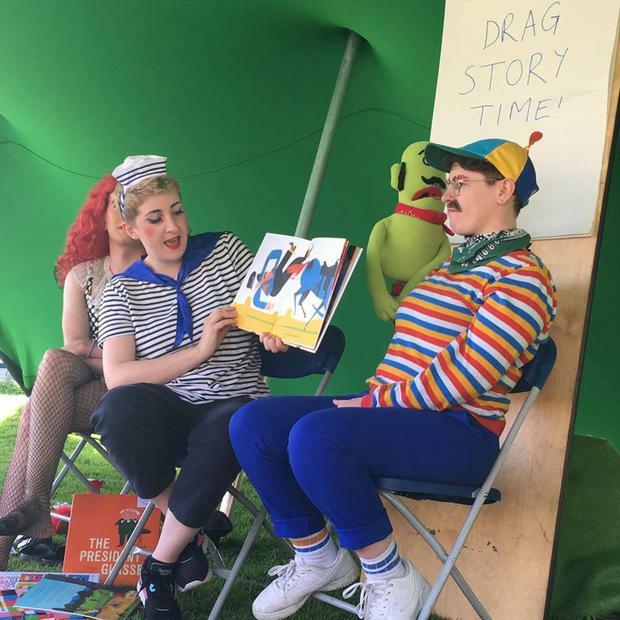 "Glitter Hole" (@GlitterHoleDub), "unabashedly queer role models" in Drag, are seeking an audience of 3 to 7+ year old children for a reading event at Deansgrange Library (@DLR_Libraries) in June. The drag group, who said they have performed the children's event three times before with an "entirely positive" response, said they were disappointed to hear of the cancellation this morning. "We were contacted by DLR last month and asked to put on one of our drag storytelling performances to celebrate Pride and I wasn’t aware that it had been announced by them yet." The spokesperson said they were subject to "extremely violent homophobia" as a result, but that they were determined to continue presenting the event. "The library decided that the event was a safety risk, which we accepted given the scale and gravity of the vitriol that was being spewed on twitter. However, the statement issued by DLR last night cites “age appropriateness” as their reason for cancellation. "The implication here is that the content of our drag shows for adults has deemed us inappropriate children’s storytellers. There is no mention in this statement of the safety concerns for the performers and audience of the event due to the ongoing abuse we’re receiving online." Dun Laoghaire-Rathdown (DLR) Library Service posted a cancellation notice of the event on their website last night, citing a review of the age criteria as the reason behind the cancellation. However they have since clarified that the cancellation was due to "significant concern at the high level of degrading, inappropriate comments on social media about the performers and library staff." A spokesperson said: "dlr Libraries object to homophobia in all its forms and, as per our social media guidelines, we reserve the right to remove content or comments that may be considered offensive, abusive or defamatory. "Health and Safety is always at the forefront of our concerns. We would like to reassure the public that this event is age-appropriate and family-friendly. "dlr Libraries remains safe, inclusive and welcoming places for all and offer a diverse, cultural programme. The original statement posted by council staff said that "following a review in terms of age appropriateness, this event will not now go ahead at this time, and may be rescheduled as part of a future Book Festival lineup." The event received mixed reactions on social media, with some users claiming that not enough research was put into the event's age group. But many others described it as "a shame" that the session was cancelled. "I don't think there was anything wrong with this event to begin with," one user said. "Children learn prejudice from those around them. The event would have undoubtedly been enjoyed by all who attended."